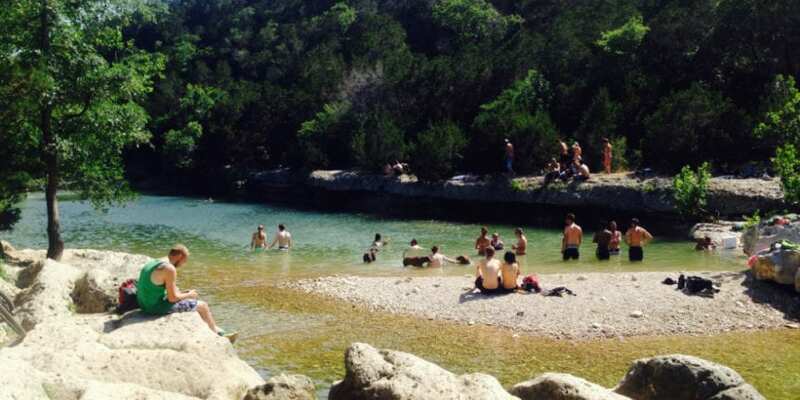 If you hear someone in Austin, TX talking about "the greenbelt", there's a good chance they're referring to Barton Creek Greenbelt. 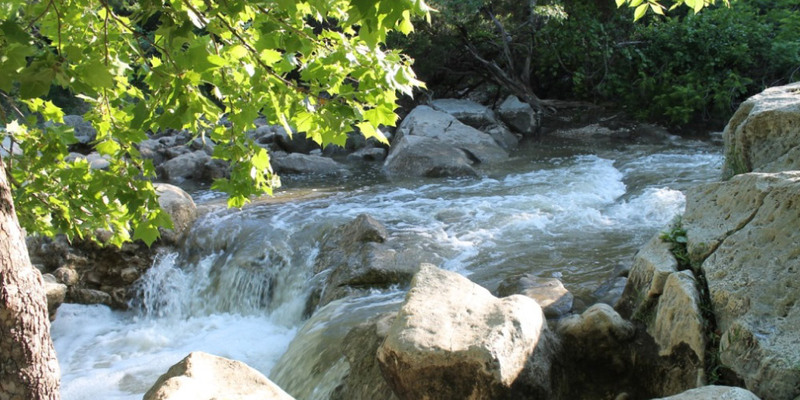 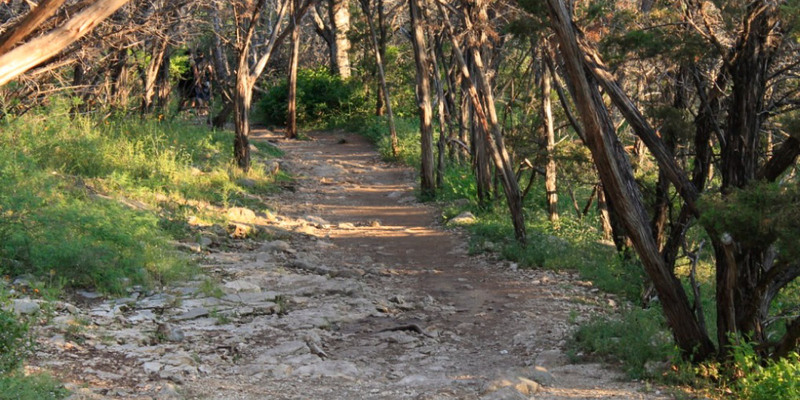 Whether you're looking for a day hike, mountain biking, rock climbing, or swimming, this greenbelt has it all. 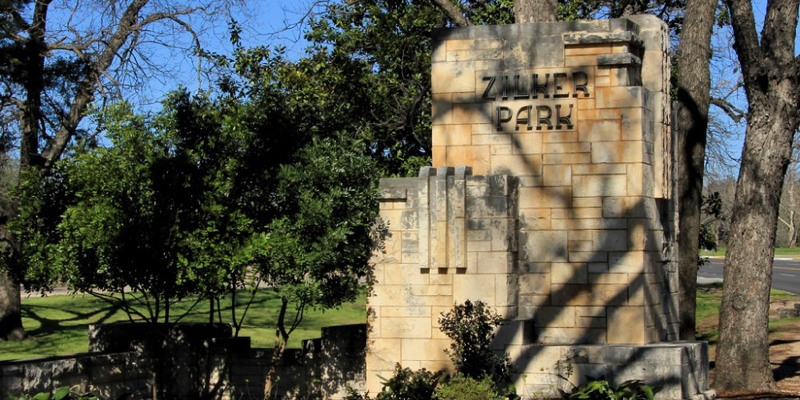 That's why it's one of Austinites' favorites! 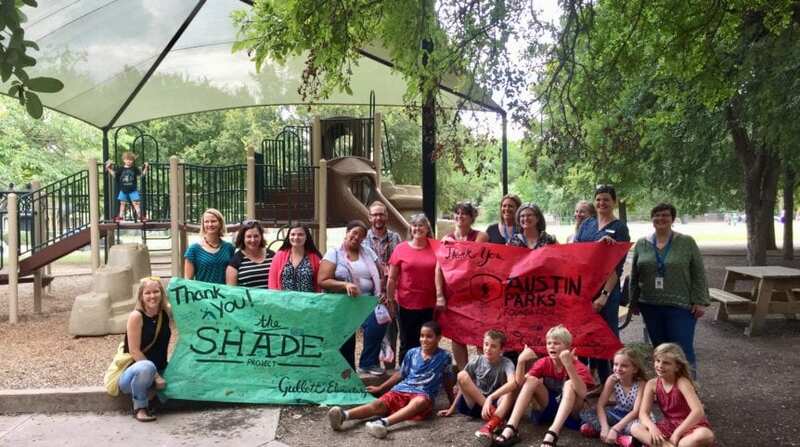 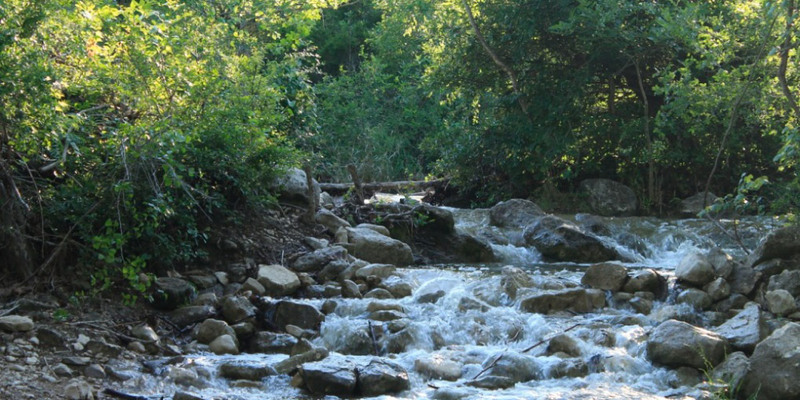 At Austin Parks Foundation, we recognize the importance of the Barton Creek Greenbelt and have dedicated to long-term investments into the trail. 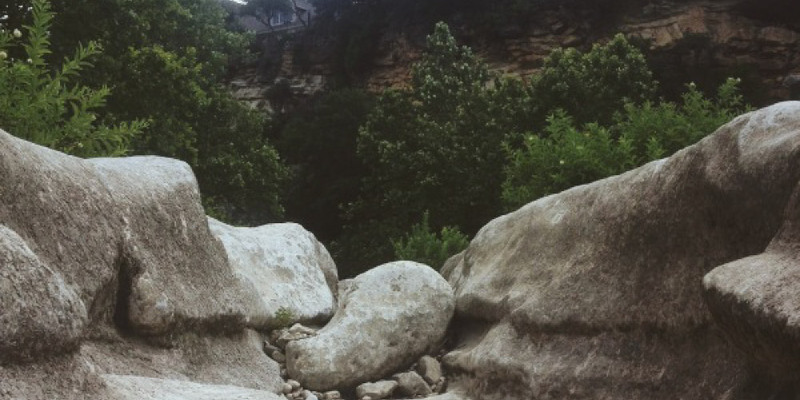 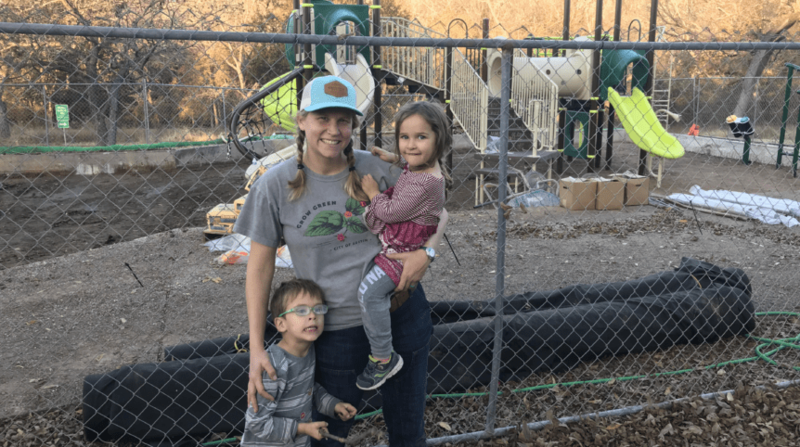 We've partnered with Austin City Limits Music Festival, Texas Conservation Corps, REI, and others to make sure the greenbelt is enjoyed for generations to come. 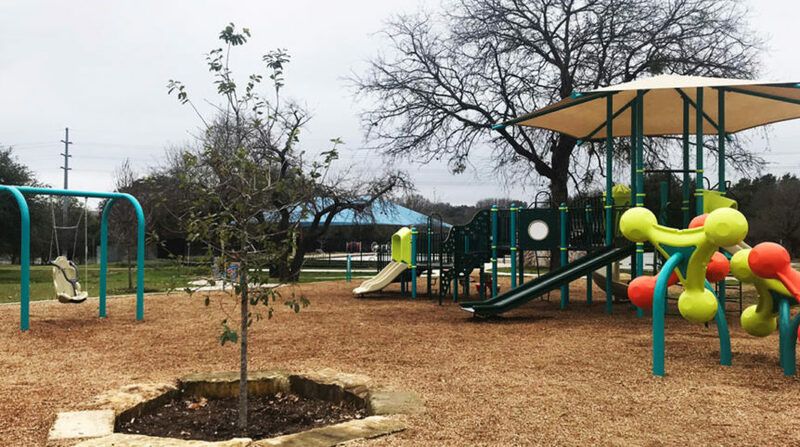 Click here for information Barton Creek Greenbelt's features, access points, hours, photos, and more!